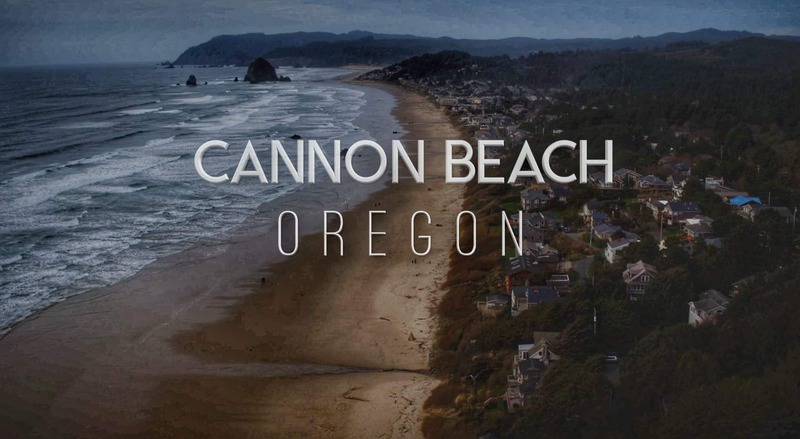 Over the last 3-months the Morrisey Productions crew has been working with the Cannon Beach Chamber filming a variety of events including Pouring at the Coast and the 50th Anniversary of the signed of the Oregon Beach Bill. Over the next year, we will be working on a variety of projects for the City and Chamber including filming the legendary Sand Caste Contest in June. During a recent video shoot we decided to fly our DJI Inspire Drone on the South side of the city to capture some footage of Haystack Rock from a distance. We launched from the parking and viewpoint just South of town and flew North towards Haystack Rock. This clip will be featured in the Pouring at the Coast video that is due to be released in the Fall of 2017. This video was also featured on our Instagram Channel.